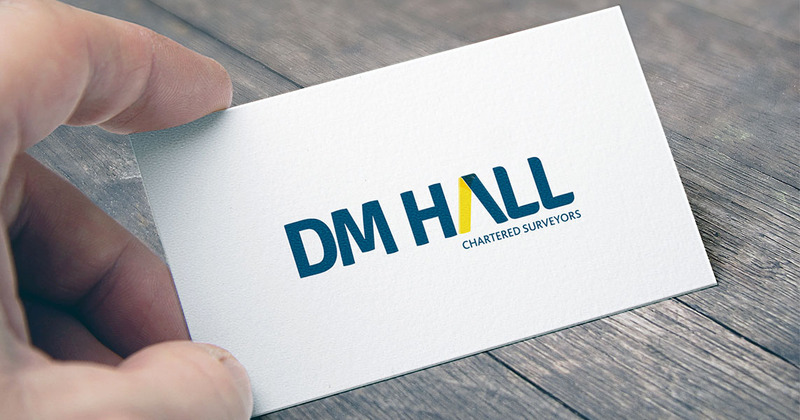 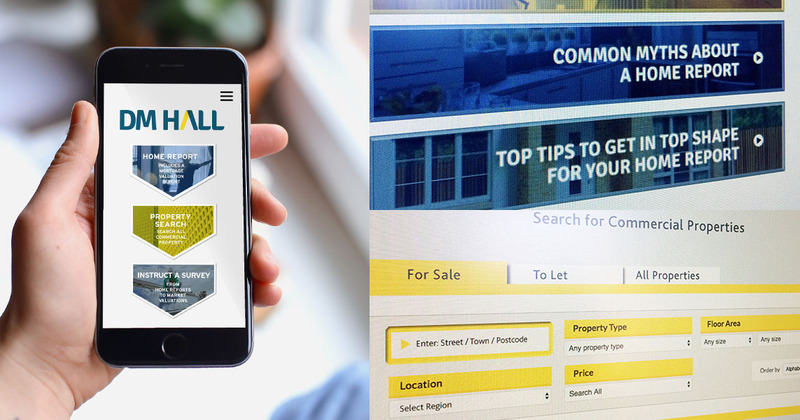 Scotland’s leading chartered surveyors, DM Hall, worked closely with us on a complete rebrand of their business. 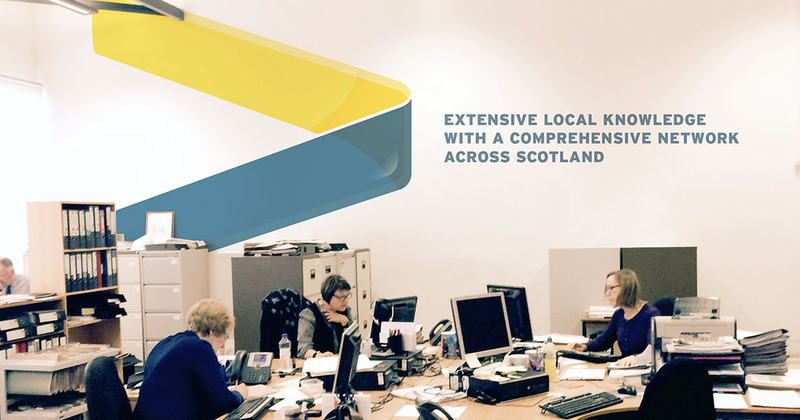 When someone has been in business since 1897, has 25 partners and over 230 staff there are a lot of factors that need considered. 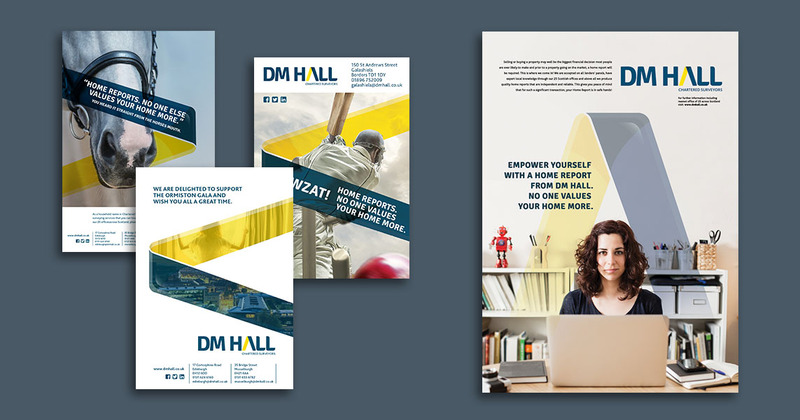 Worked with their marketing and management team to create a brand identity that represented the dynamic, forward-looking company they actually are. 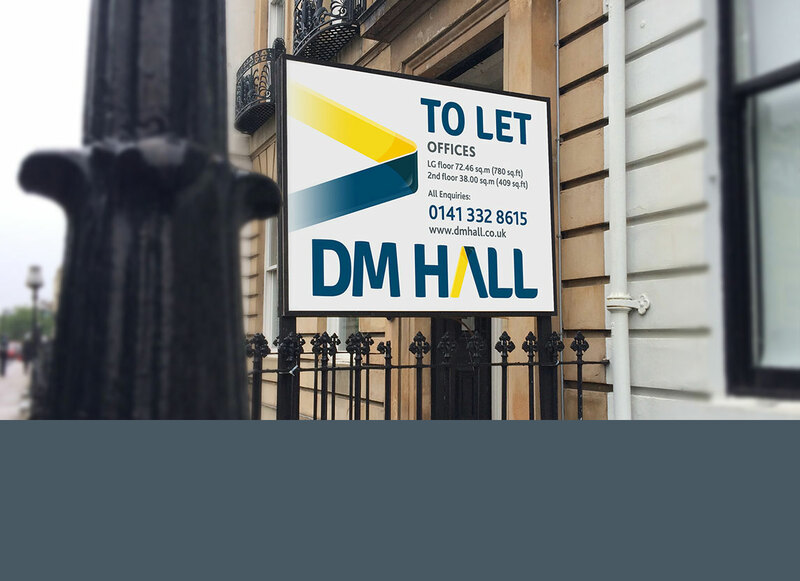 As well creating the design we managed its implementation from stationery, to website to signage at all their branches across the country. 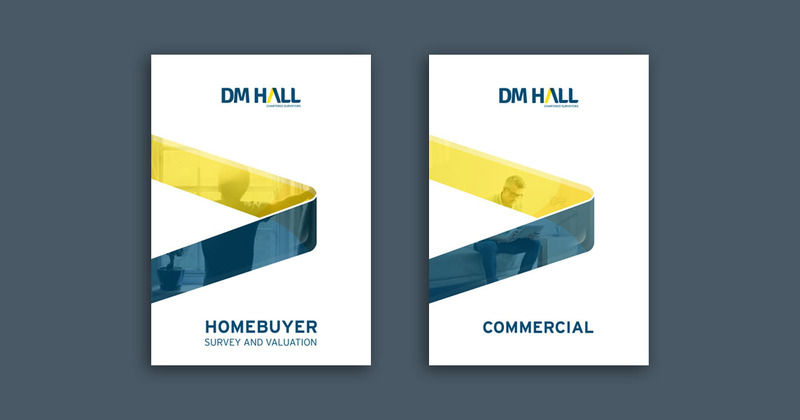 DM Hall needed a new Brand Identity & Creative Strategy.